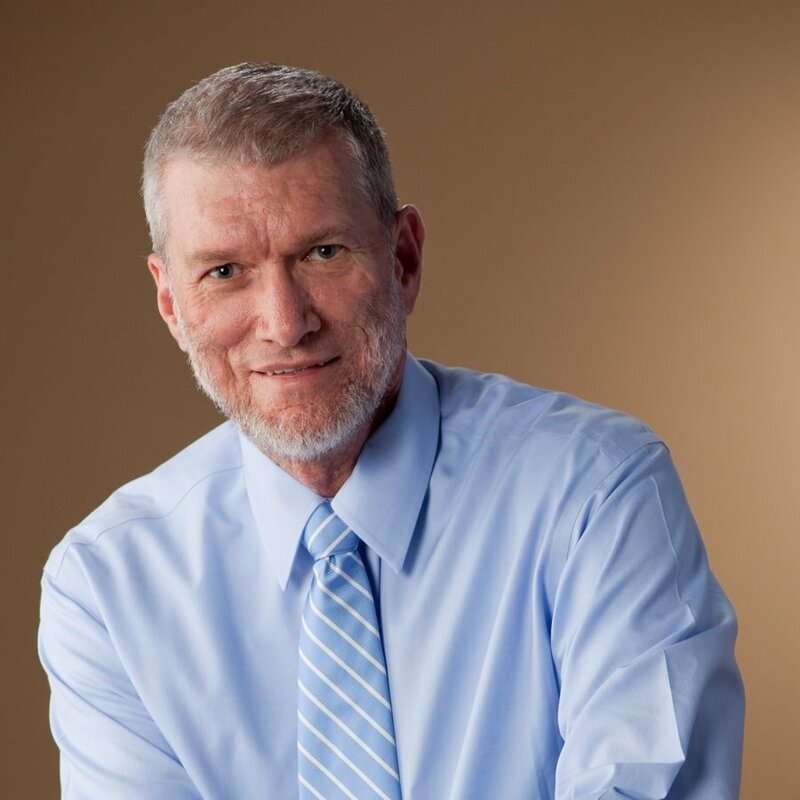 Since moving to America in 1987, Australian Ken Ham - president and founder of Answers in Genesis-U.S., the highly acclaimed Creation Museum (over 1.5 million visitors in four years), and visionary behind the construction of a full-size Noah's Ark - has become one of the most in-demand Christian conference speakers and talk show guests. A biblical apologist, Ken gives numerous faith-building talks to tens of thousands of children and adults each year (he receives hundreds of invitations to speak annually) on such topics as the reliability of the Bible, how compromise over biblical authority has undermined society and even the church (which is seeing a massive exodus of young people), witnessing more effectively, dinosaurs, races, etc. Ken co-founded AiG in 1994 with the purpose of upholding the authority of the Bible from the very first verse. Ken is the author of many books on Genesis, including the eye-opening book Already Gone , co-authored by renowned researcher Britt Beemer on why so many young people have left the church, the best-selling The Lie: Evolution, and a number of children's books (Dinosaurs of Eden, D is for Dinosaur, A is for Adam, etc.). Other recent co-authored books include One Race, One Blood and How Could a Loving God?, and has co-authored the provocative book Already Compromised about Christian colleges and how they treat the authority of the Bible. In recognition of the contribution Ken has made to the church in the USA and internationally, Ken has been awarded four honorary doctorates: a Doctor of Divinity (1997) from Temple Baptist College in Cincinnati, Ohio, a Doctor of Literature (2004) from Liberty University in Lynchburg, Virginia, a Doctor of Letters (2010) from Tennessee Temple University, and a Doctorate in Humane Letters from Mid-Continent University in Kentucky (2012).Ken and his wife, Mally, reside in the Cincinnati area. They have five children and seven grandchildren. This Keynote develops how to equip generations with the correct foundation and worldview to be able to impact secularists, the church and the culture with the truth of God’s Word and the gospel. How do we witness in a world where we are confronted with a gender revolution, abortion, euthanasia, gay marriage, moral relativism permeating the culture, and rampant compromise on Genesis in the church. As so-called racial issues continue to heat up, our culture desperately needs the answers from God’s Word. In this workshop, Ken exposes Charles Darwin’s destructive teaching regarding things like skin color and facial features. Learn how the Tower of Babel is key to understanding the origin of nations, “races,” and prejudice. On a lighter side, find out what important lessons poodles can teach us about genetics and racism.